thanks for checking out fort bluff online. read a little of our history, meet our director, or find us on the map below! Since 1976 Fort Bluff Camp has continued its mission of influencing people for Jesus Christ by conducting summer camps, national sports tournaments for Christian schools, and retreats for churches and groups. The gospel of Jesus Christ is presented in a healthy, relaxed camp atmosphere. 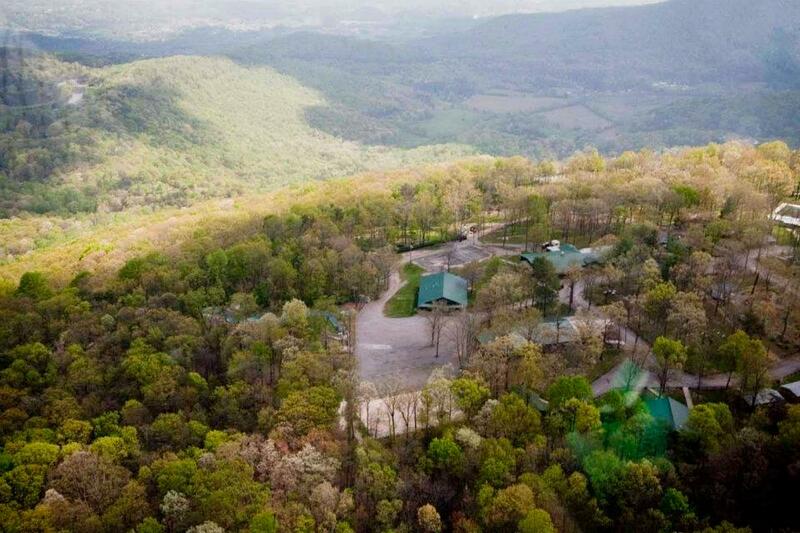 Its unique setting on 68 wooded acres on the edge of Dayton Mountain, with a sweeping view of the Tennessee River Valley, provides an unrivaled atmosphere conducive to spiritual growth. Our guests discover a mountain of fun and peace! Fort Bluff Camp is host to over 14,000 people annually, including the premier Christian high school athletics tournament, the NACA, which continues to be one of the largest in the country. With a variety of sports, hiking, and water activities, it’s a great place for people of all ages to have fun and enjoy the pristine surroundings while getting to know the God who created it all. Dave Sekura first joined the staff team in 1989, two years out of Pensacola Christian College. He directed the NACA and the summer programs for nineteen years before leaving in 2008. Dave and Stephanie became staff missionaries with SCORE International recruiting athletes for short term sports mission trips. It was a great blessing to have Dave return to Dayton in 2010 as the Executive Director and to enjoy the wonderful Fort Bluff Camp and NACA Sports family again. Dave’s wife, Stephanie, assists him in the office and leads the women’s ministry on campus. They enjoy their one child, Allison, whose highlight of the year is Teen weeks at Fort Bluff Camp! 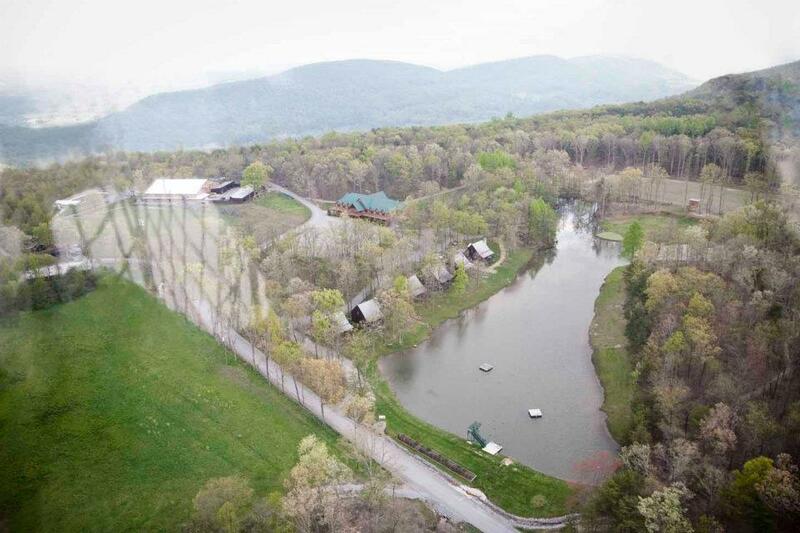 Fort Bluff Camp is located just six miles northwest of Dayton, TN. Our 68 acre camp sits high atop Dayton Mountain and boasts breathtaking views of the Tennessee River Valley and Smokey Mountains. Fort Bluff Camp is surrounded by hundreds of acres of privately owned forest and wilderness, making it a haven from the stress of daily life.